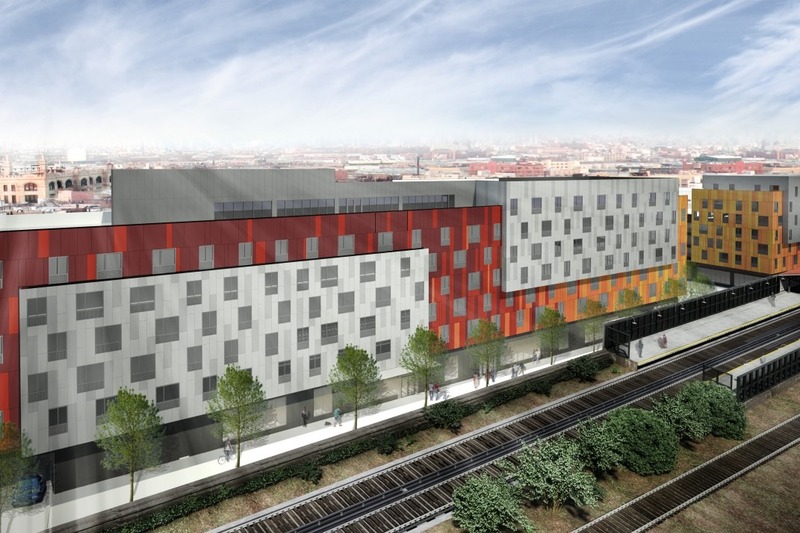 Applications are open via the city's housing lottery for 121 newly constructed units at 679 Van Sinderen Ave. and 180 New Lots Ave. in East New York, Brooklyn. 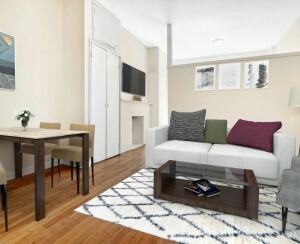 The apartments are one-, two-, and three-bedroom units set aside for people with incomes ranging from $16,629 to $72,600. 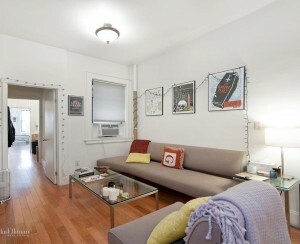 Rents start at $413 for a one bedroom. 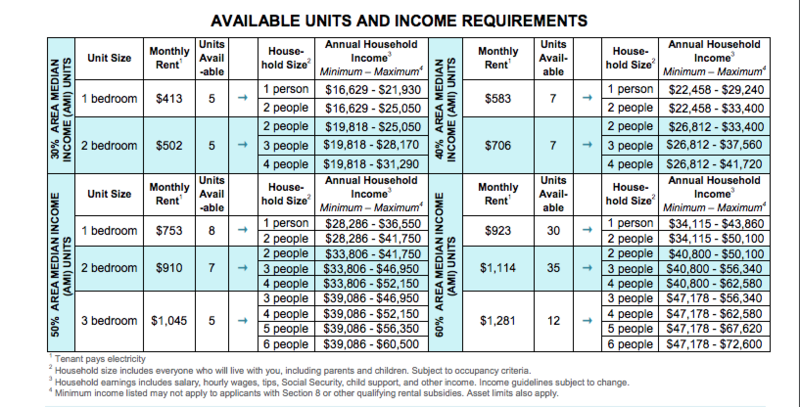 The units can accommodate from one to six people and the qualifying earning bracket is between 30 and 60 percent of the area median income. The two seven-story buildings, called Van Sinderen Plaza, are smoke-free and have an elevator, on-site superintendent, roof deck, rec room, bike storage and card-operated laundry. On-site parking is also available at an additional cost. The buildings are close to the New Lots Avenue subway station, served by the 3, 4, and L trains. Bus services nearby are the B15 and B35. Local parks include Lion's Pride Playground and Livonia Park.